This species eluded me on three tropical trips and I finally was able to get a look from some distance in Belize. This particular bird was much more accommodating while walking around the pond in Markham Park. He was working the high water shoreline in search of Snails. The birds are somewhere between a rail and a crane but have had ornithologist moving them from family to family and most put them in the crane family based on the fossil records and skeletal build of these birds. 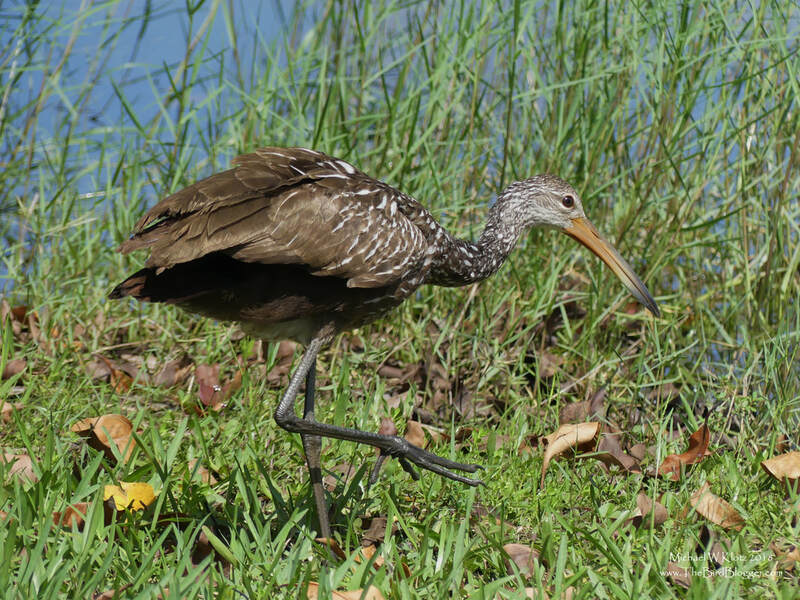 These birds are found only in the deep southeast where they almost exclusively consume freshwater snails.